Putting Tobago on the map. 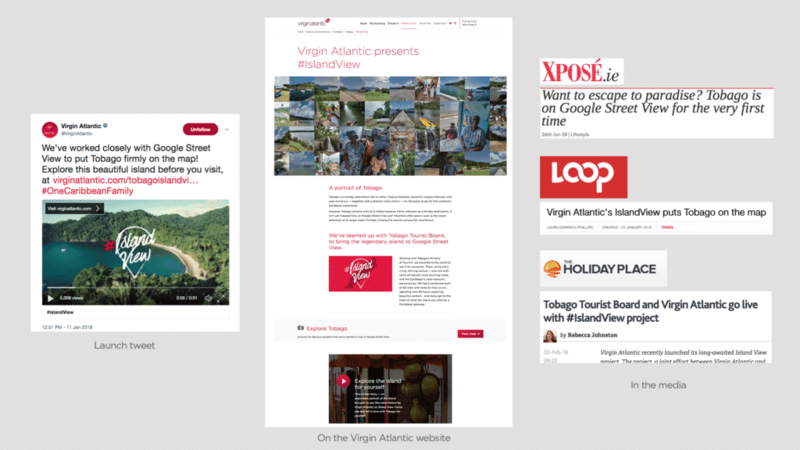 Working with Tobago’s Ministry of Tourism and Google Street View, we traveled to the island on a quest to put it on the map. A combined team of 60 crew members, drone-operators, deep-divers, and island locals captured over 60 hours of beautiful 360°-content, creating a fully interactive, explorable portrait of the island. 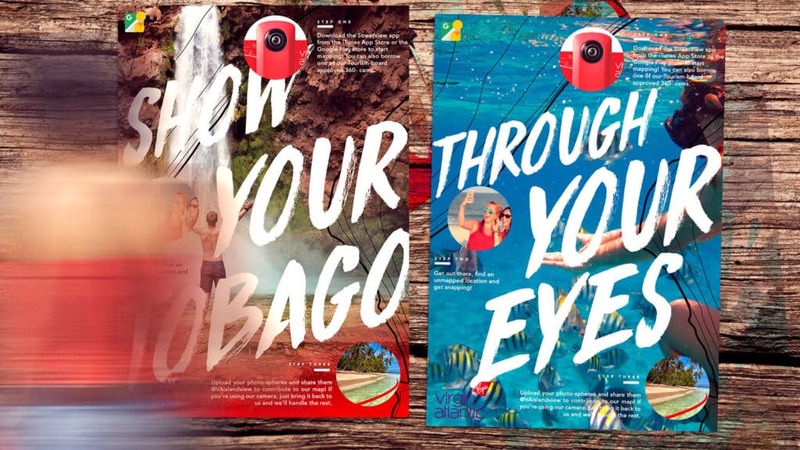 Holidays have changed – with more people starting their trips online through social content and virtual / vicarious location scouting. People today choose where they want to go by, for all intents and purposes, first ‘visiting it’ from their desks. Tobago was rich with culture, personality, and some of nature’s most stunning vistas – but with little to no online representation (perhaps most criminal of all having been passed over by Google Maps, it’s no wonder Tobago was struggling to draw the jet-setting crowd it desired. 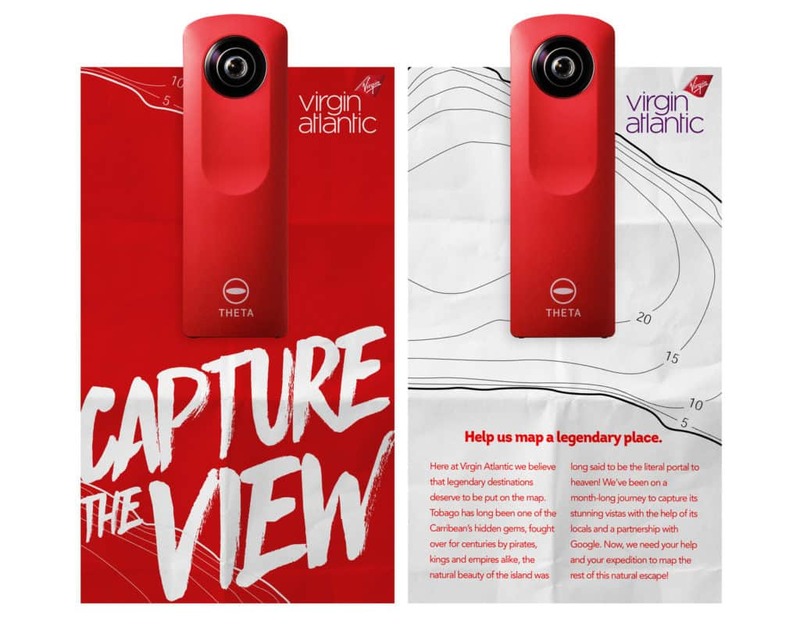 By harnessing the pride and energy of the island’s locals, Virgin Atlantic was fully kitted out to put Tobago on the map like never before. 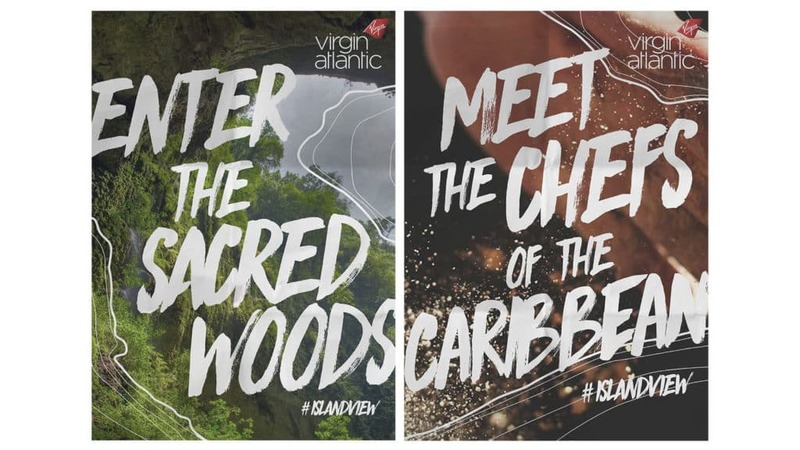 Virgin Atlantic spotlighted the initiative with a hero film, and short cut-downs were served across interactive Facebook canvases, YouTube and Instagram Stories and Twitter — each channel allowing people to experience Tobago and the island’s mapping effort as it happened. 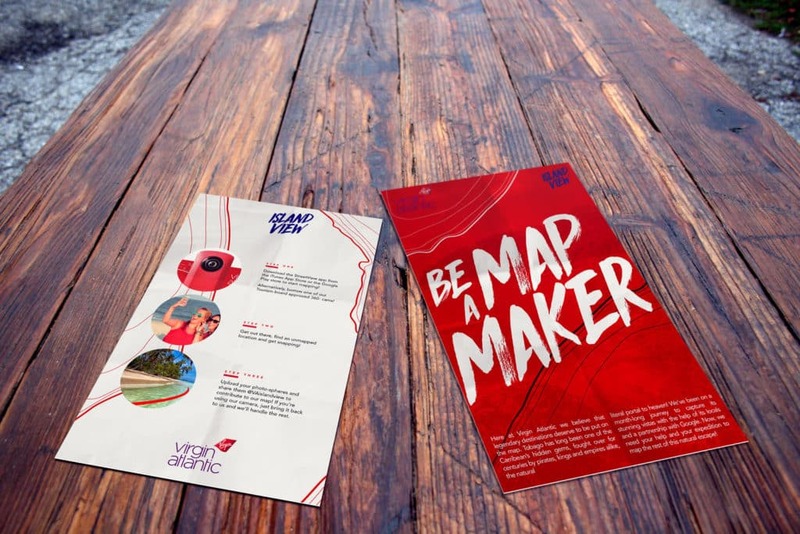 A campaign and an array of 360 camera kits continues challenging locals and visitors alike to keep adding to the map and uploading explorable spheres of their favourite haunts and discoveries.